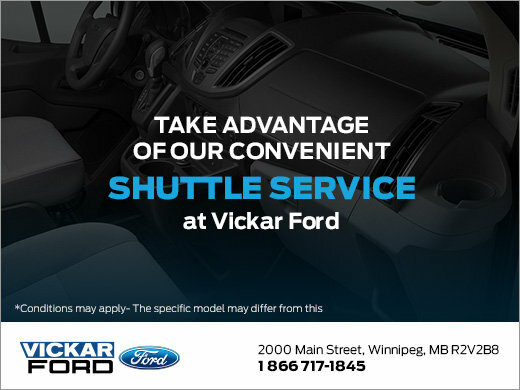 Take advantage of Vickar Ford's shuttle service! 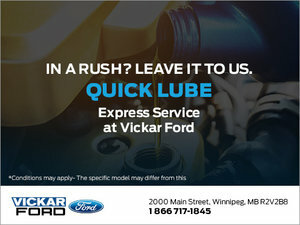 When your vehicle is undergoing repairs or maintenance, you won't have to put your day on hold. 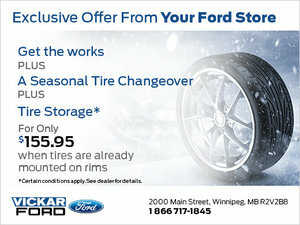 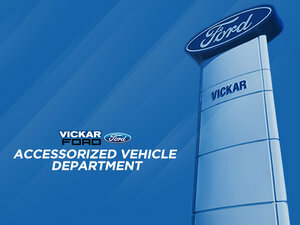 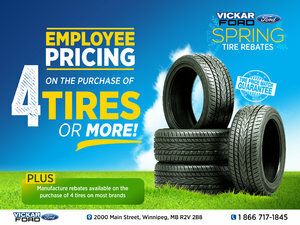 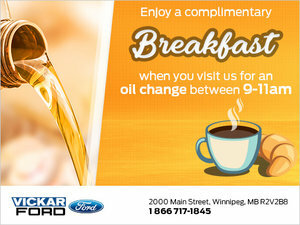 Just another way Vickar Ford will serve you better! 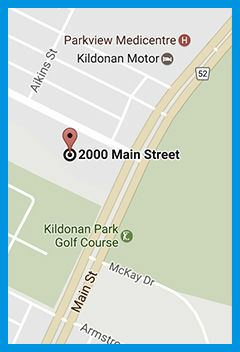 Our shuttle service runs Monday to Friday (7:30 AM-6:00 PM).